A whole range of novelties. 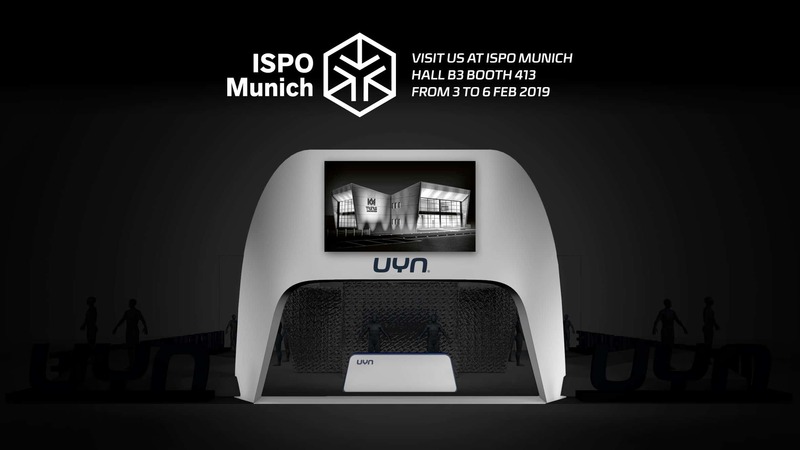 Trerè Innovation will take center stage at Ispo Munich, the World’s largest trade fair for the sports business, due to be held on February 3rd-6th. At UYN® – Trerè Innovation’s innovative brand – booth (Hall B3, Booth 413), the future of functional clothing will be premiered. At Ispo visitors could get a first impression of AREAS – Academy for Research and Engineering in Apparel for Sport, our new research and development centre coming to life in Asola: a state of the art testing infrastructure. 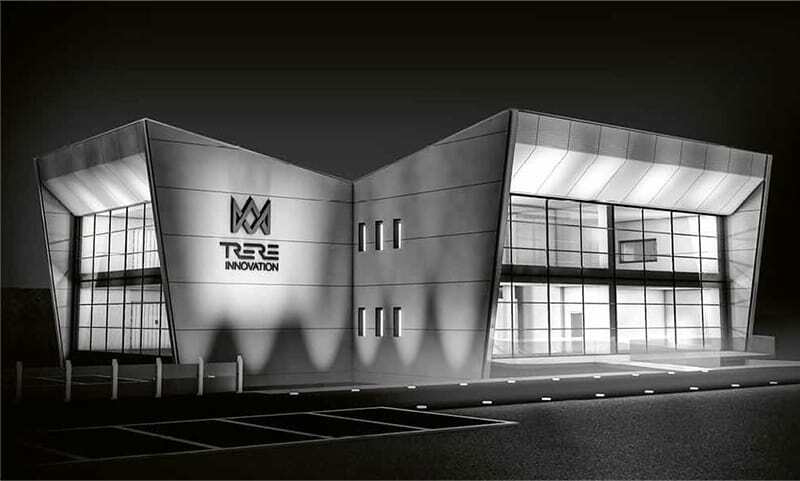 A reproduction of the AREAS laboratory will be used as a secret room where future products, materials and patents will be shown. Innovation and technological research characterize all the new collections of UYN®, that will be displayed in Munich: from the biking and running lines UYN ACTIVYON and UYN ALPHA to WINTERSPORTS lines UYN ATHLESYON and UYN CASHMERE. 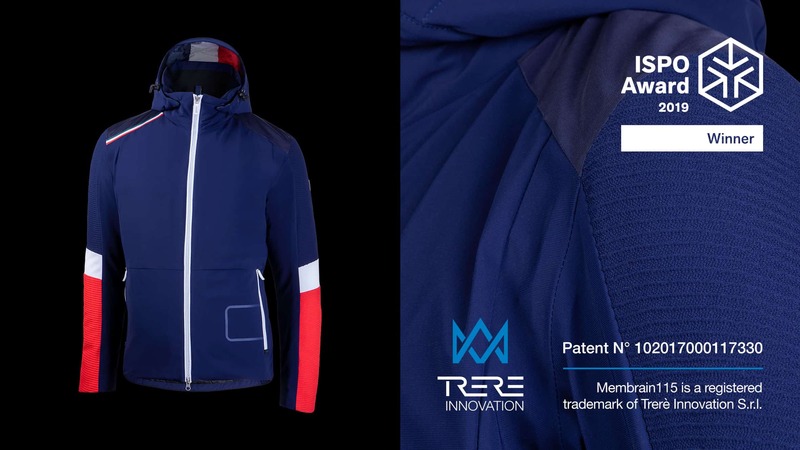 Visitors could also discover Rossignol Supercorde Ski Jacket Man with Membrain115 patent Trerè, the revolutionary garment proclaimed the winner of the prestigious ISPO Award in the category Snowsports – Hybrid Outer Layer 2L. Visit us in Hall B3, Booth 413!